I can still remember the time when I found out that Dazzle Dry made its way here in the Philippines. I knew about this polish before they even brought it here and I was really (!) 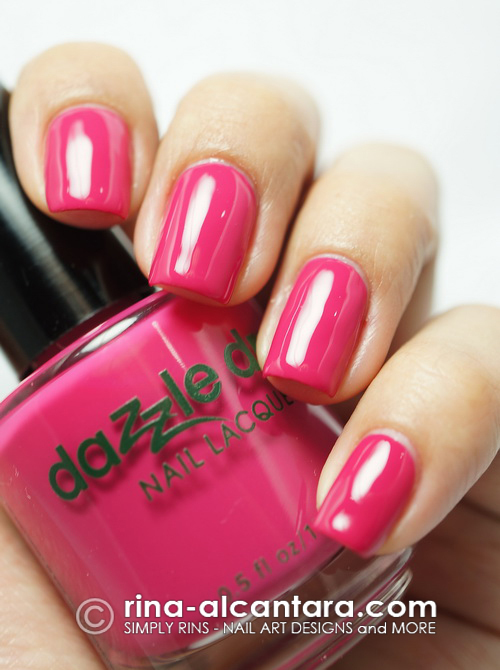 interested to experience the Dazzle Dry nail system for myself. Needless to say, I got hooked the moment I tested the product. Why wouldn't I be? 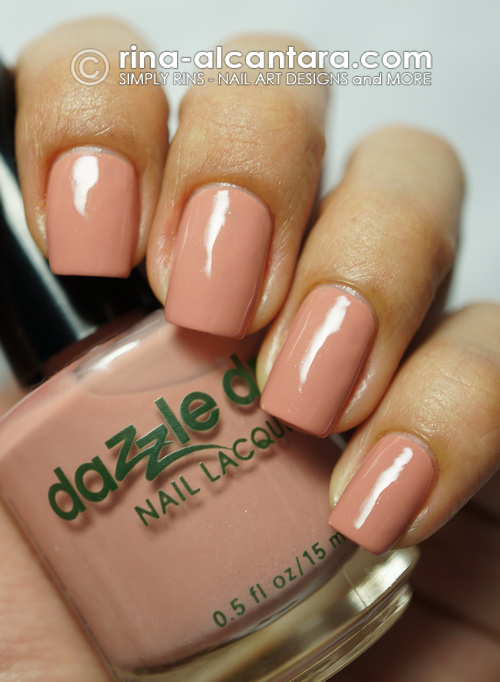 It is the safest polish out there, the only 100% vegan that will NOT cause stains or yellowing. Oh, and it absolutely dries rock hard in 5 minutes! Wow! I am a frequent window shopper and I often visit polish stands just to check what brands are up to. 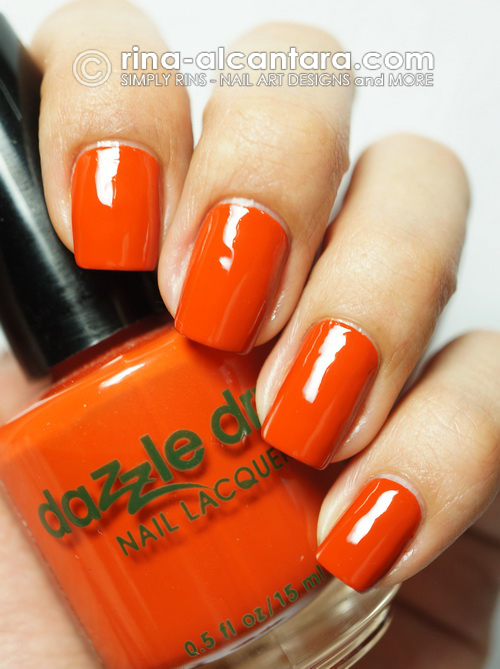 I have encountered many women who puts down a good polish because of cost and comment that it is only nail polish. Perhaps what Luke Brandon said in the movie Confessions of a Shopaholic can best say how I view this concern, "Cost and worth are two different things." Sometimes, we need to experience things for ourselves to appreciate or recognize the worth of something. 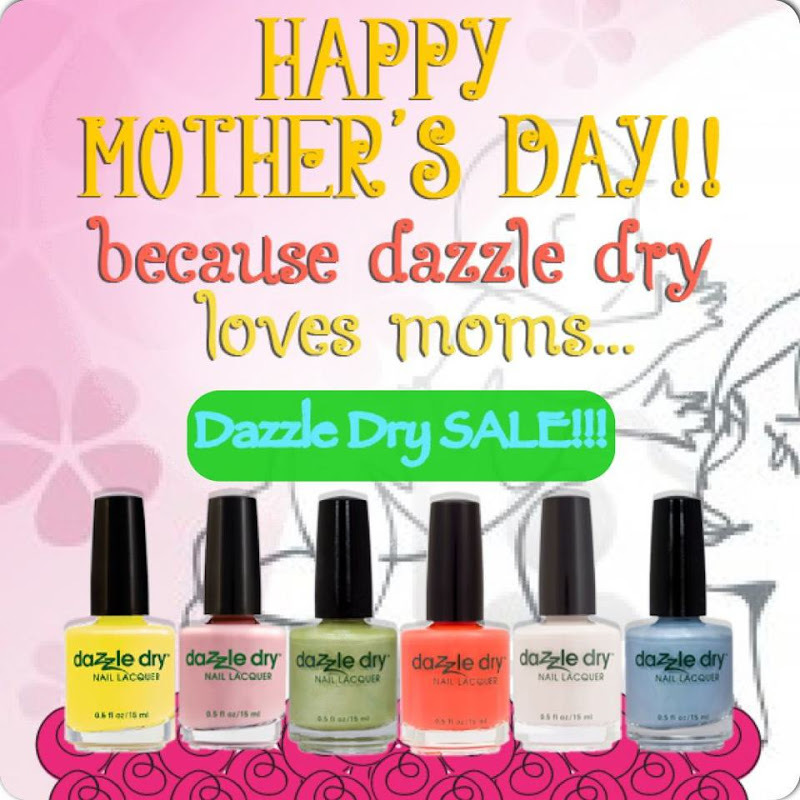 I say this as Dazzle Dry is having a Mother's Day sale. 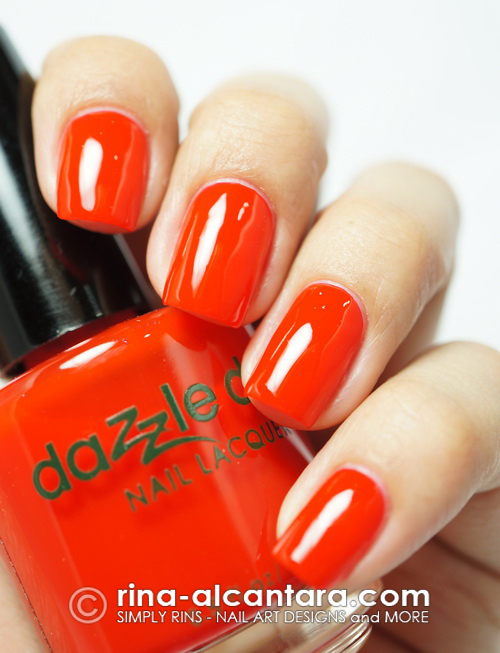 This may be a good time for you to experience the Dazzle Dry nail system and polish for a discounted price! The sale will run for the whole month of May or until current supplies last. The trinity kit (nail prep, base coat, and top coat) will be available for Php1000 (reviewed here), while the regular nail polish will be on sale for Php399 each. The cuticle oil is also included in the promo for only Php499 (reviewed here). Please head over to Dazzle Dry Philippines Facebook Page for purchases and inquiries. A lot of gorgeous colors (except the casablanca. I'm not a huge fan of light blue). Beautiful swatches. Ah too bad! I would have loved to see your recommendations before I bought my set. I love DD! Great swatches! Stolen kiss stole my heart!